Maarit Kalmakurki is a scenographer who studied Fashion Design (BA Hons) at the University of Central England, and Costume Design (MA) at Aalto University, Finland. Since 2004, she has designed costumes and sets for various theatre and opera productions in Finland. 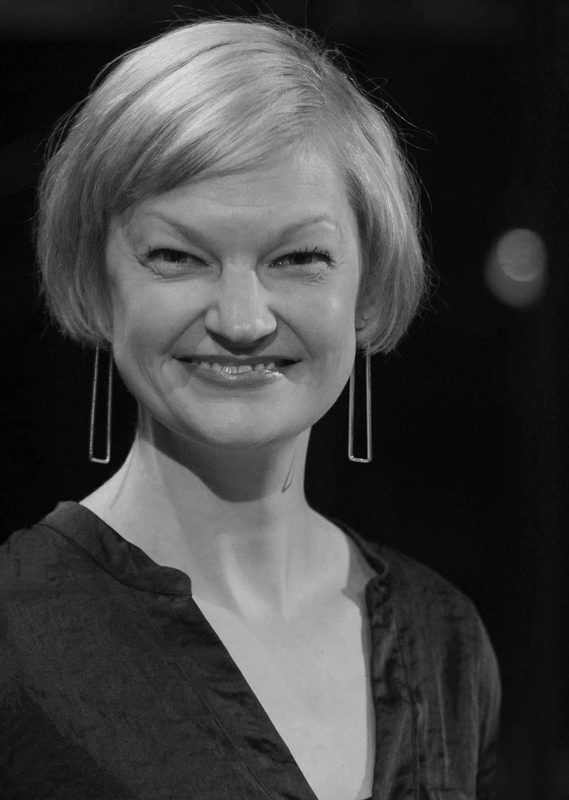 Currently, Maarit is a doctoral candidate at Aalto University, Department of Film, Television and Scenography. She has taught on scenography and costume in Finland, U.S and Australia and has been a visiting researcher at UCLA. Maarit spent the year 2013 as a visiting scholar at the University of Connecticut involved in the creation of a Virtual Costume Museum (with Emerita Professor Laura Crow) and a historical costume database. She has also co-curated historical dress exhibitions in the U.S. and contributed as an artist, maker and installation designer to exhibitions in Finland. Maarit presents regularly in international conferences and she is an active member of the Costume in Focus research group, as well as a member of the Society of Theatre Research in Finland (TeaTS), Society for Animation Studies (SAS) and OISTAT/Costume Design Group. Research Statement: Maarit Kalmakurki´s diverse research interests combine stage and film costume history, dress history and the use of technological tools in design processes. This is evident in her writing that ranges from a historical costume study of Gustaf III to costume design in hand-drawn animation. Her doctoral dissertation investigates costume design in 3D-animated feature films and the effects of digitalization on these design processes. Her research focuses on big-budget North American 3D-animation films, which have included professional costume designers in their production process. The fieldwork for this study is mainly conducted through interviewing freelance designers and animation artists in Los Angeles. Her doctoral research contributes to the Costume Methodologies project at Aalto University by providing new insights into character creation and design by using the semi-structured interview and content analysis methods through the lens of costume design processes. Despite the large influence of the industry, this specific and important aspect in the animation field has not yet been investigated. Therefore, this project spotlights the development of a new profession: costume design in animation.